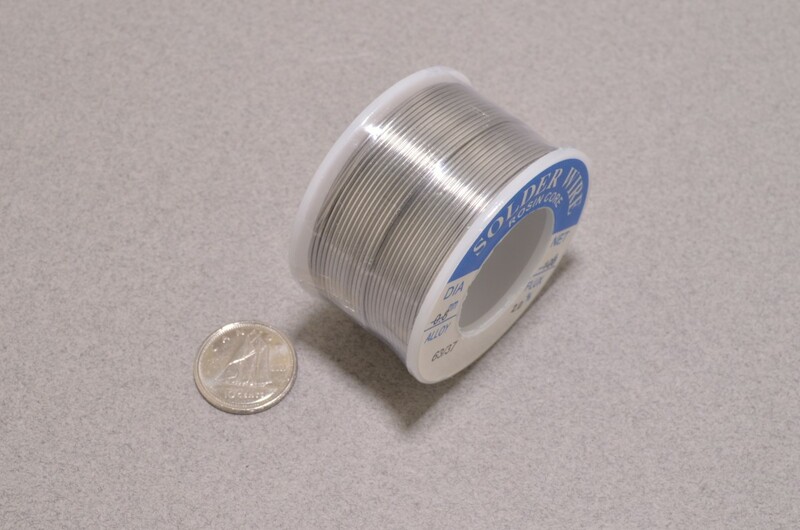 By popular request, we now have larger spools of 63/37 solder. 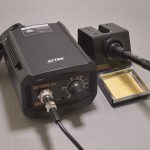 The solder is leaded (63% tin, 37% lead) and features a water soluble rosin core. 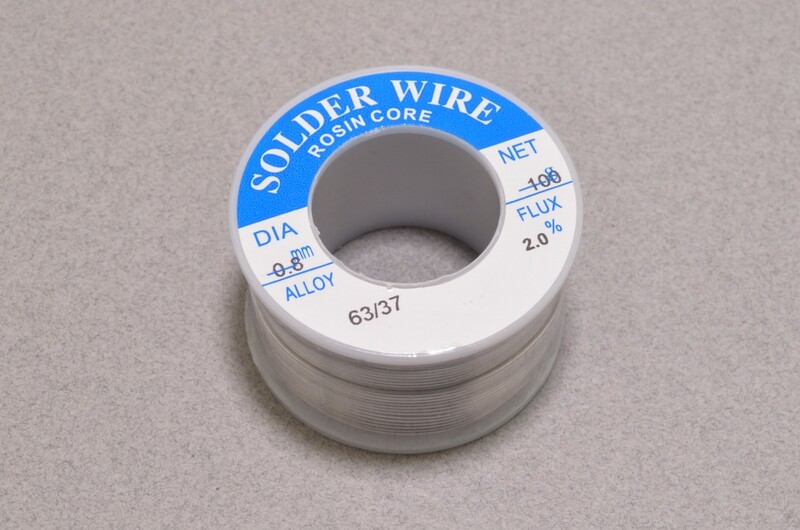 We recommend this solder for beginners and experts alike as 63/37 tends to have excellent thermal characteristics. 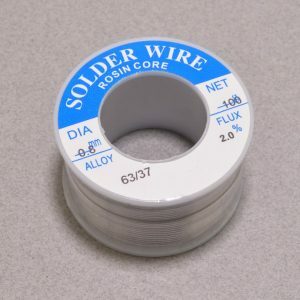 This spool has 100 grams of solder (roughly 1/4 lb) and should last the average user quite some time. 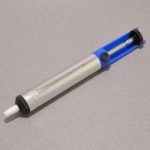 If you are looking for a smaller amount, we also carry a 15 gram tube as well! SKU: SOL-014. 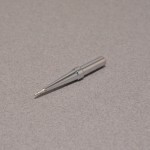 Category: Soldering. Tags: Soldering, SparkFun.